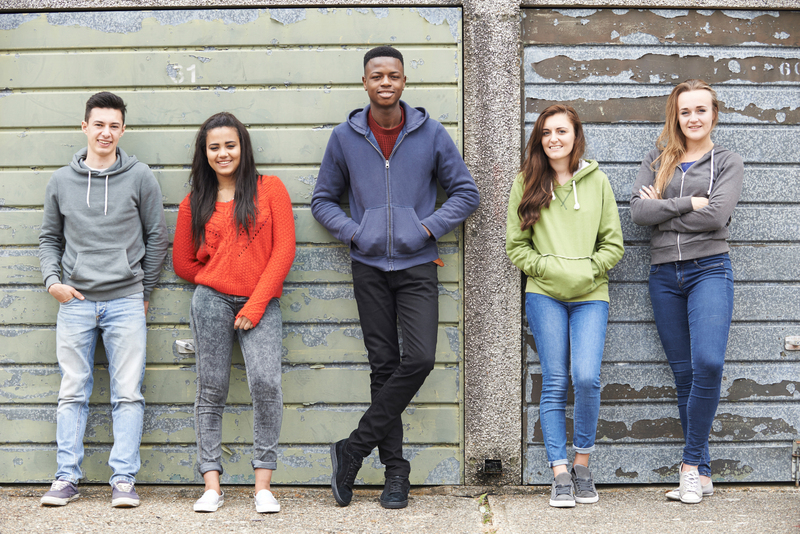 Life of Purpose Addiction Treatment Center offers new insights into coping with teen addiction recovery as a family and how collegiate life creates substance use risk factors for young adults. Boca Raton, FL / January 31, 2019 / -- Life of Purpose, providers of addiction recovery services with three locations throughout Pennsylvania and Florida, have announced the addition of two new articles to their blog which focuses on education and support for those who are going through the addiction recovery process. Their two most recent additions to their website blog focus specifically on substance use problems among teens and young adults.